Franchise Management Tool - hosted software to help you manage your business. 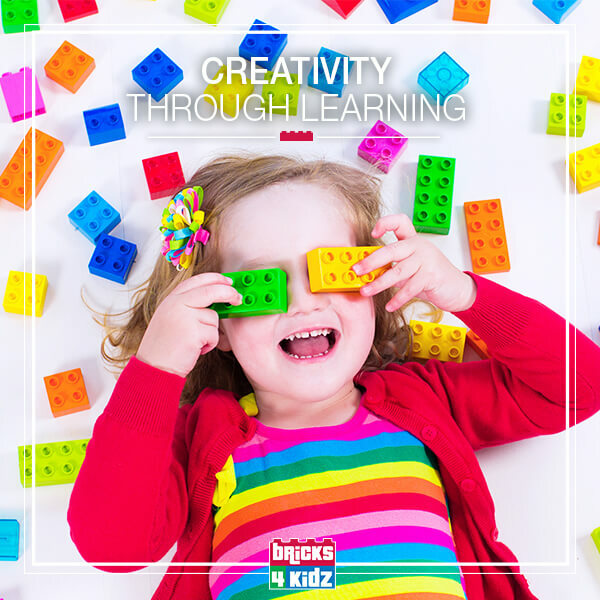 Use of BRICKS 4 KIDZ® name, logos and trademarks. LEGO® is a registered trademark of the LEGO Group of companies which does not sponsor, authorize, or endorse these programs in this ad. This Franchise Is Not Directed To Any Person In Any Of The Following States: CA, IL, LA, MD, ME, MN, NE, NY, ND, RI, SD, VA, And WA, By Or On Behalf Of The Franchiser Or Anyone Acting With The Franchiser's Knowledge. No Franchises Can Be Offered Or Sold In The States Listed Above Until The Offering Has Been Registered And Declared Effective By The Appropriate Regulatory Authority. No Franchises Can Be Offered Or Sold In Any State Unless The Franchise Offering Circular Has Been Delivered To The Offeree Before The Sale Within The Applicable Time Frame. This Franchise Is Offered Only By Delivery Of A Franchise Offering Circular. 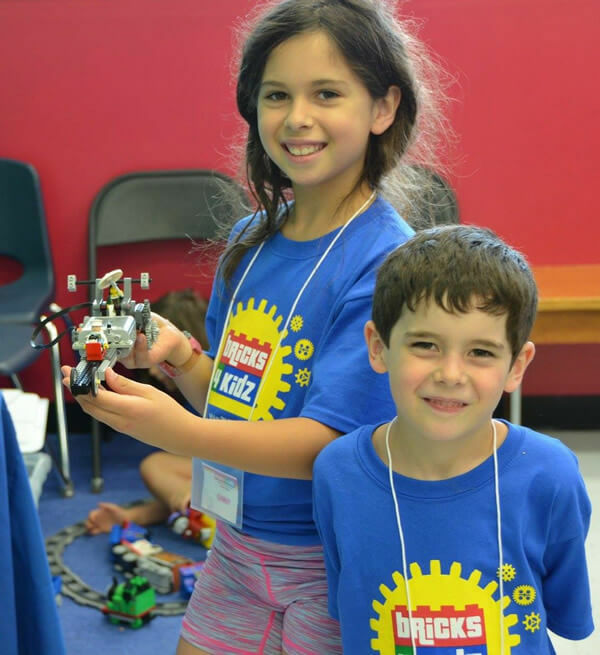 Bricks 4 Kidz is currently accepting inquiries from the following states: Alabama, Alaska, Arizona, Arkansas, California, Colorado, Connecticut, Delaware, Florida, Georgia, Hawaii, Idaho, Illinois, Indiana, Iowa, Kansas, Kentucky, Louisiana, Maine, Maryland, Massachusetts, Michigan, Minnesota, Mississippi, Missouri, Montana, Nebraska, Nevada, New Hampshire, New Jersey, New Mexico, New York, North Carolina, North Dakota, Ohio, Oklahoma, Oregon, Pennsylvania, Rhode Island, South Carolina, South Dakota, Tennessee, Texas, Utah, Vermont, Virginia, Washington, Washington, D.C., West Virginia, Wisconsin, Wyoming. Bricks 4 Kidz is also currently accepting inquiries from Canada.